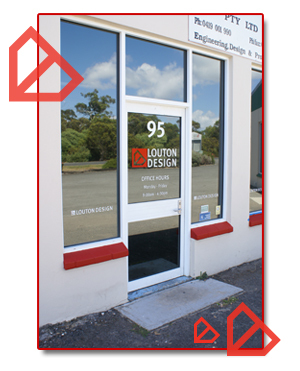 Louton Design is a design company based in George Town, Tasmania. We draw strongly from our team's extensive experience in the Aluminium, Automotive, Architectural, Engineering and Graphic Design industries. We have been providing quality products for customers across Tasmania and Australia since 1997.